The wait is finally over. 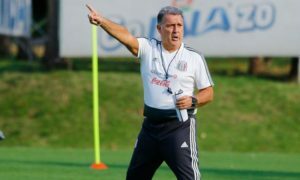 Mexico’s ongoing search for a new head coach after the departure of Juan Carlos Osorio has finally ended and his successor was found of all places in Major League Soccer. 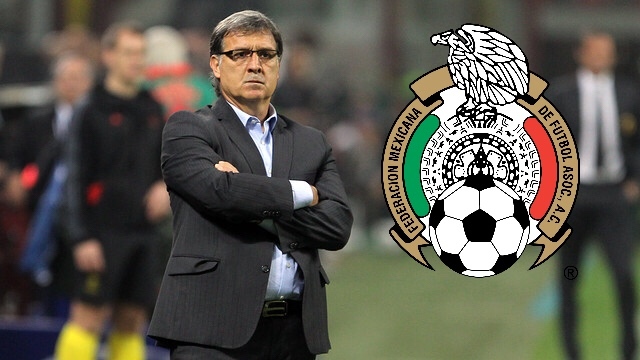 Azteca Deportes confirmed on Monday night that Atlanta United FC coach Gerardo ‘Tata’ Martino will be taking over the Mexican National Soccer team after over two months of having the permanent position vacant. 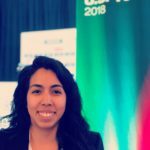 Journalist David Medrano reported the news during a taping of ‘Las Protagonistas’ and stated the former Barcelona coach will be arriving to the team in December, presumably after the end of the MLS Cup should Atlanta United get that far. 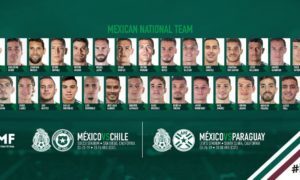 El Tri has three friendlies left to play before the reported arrival of their new coach. 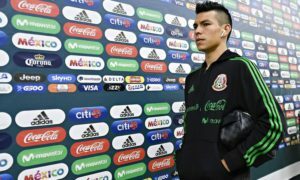 Tuesday night’s match against Chile will finish off their October matches followed by the double header the federation recently announced for November against Argentina. Ricardo ‘Tuca’ Ferretti currently holds the reigns on the national team as the interim coach but with a permanent replacement finally set, one wonders how much influence that will have on how the remaining friendlies will play out.